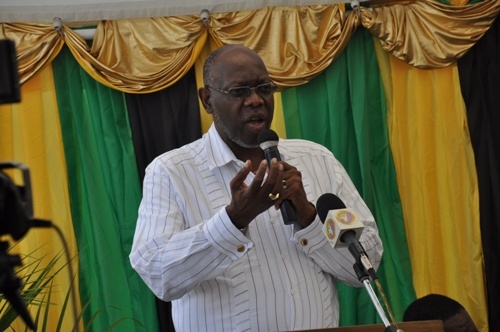 KINGSTON, Jamaica — Health Minister Dr Fenton Ferguson will on Wednesday host members of the group Jamaicans Abroad Helping Jamaicans At Home (JAHJAH) at a reception at the Mona Visitors Lodge on the University of the West Indies campus. The group is staging its first Annual Paediatric Cancer Conference at the venue. This cocktail reception is in support of the collaboration between the Bustamante Hospital for Children and the New York Presbyterian/Morgan Stanley Children’s Hospital. 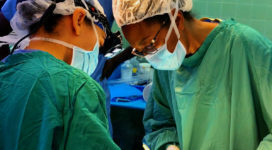 It is also in an effort to share ideas to improve the care and treatment of paediatric cancer. 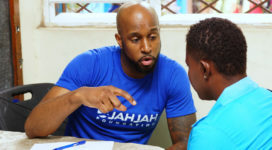 JAHJAH Foundation is a nonpartisan organisation founded in March 2011 for “the advancement of Jamaicans living in Jamaica with the help of Jamaicans and friends of Jamaica throughout the globe”. Current JAHJAH director is Dr Trevor Dixon, who is also the founder.